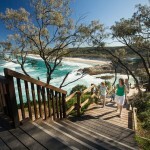 Posted in History, Parks, Tourism and tagged North Stradbroke Island, Straddie. 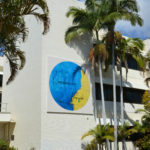 Posted in Arts, Cleveland, Community, Council, Events, Tourism and tagged North Stradbroke Island. 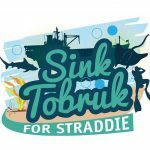 Council calls on the community to Sink Tobruk for Straddie! Posted in Tourism and tagged HMAS Tobruk, North Stradbroke Island. 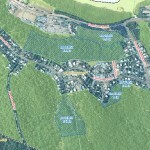 Posted in Community, Council, Parks, Tourism and tagged gorge walk, North Stradbroke Island, Straddie. Posted in Business and tagged economic transition, North Stradbroke Island, sibelco. Posted in Disaster management, Environment and tagged hazard reduction burn, North Stradbroke Island, point lookout, Straddie.